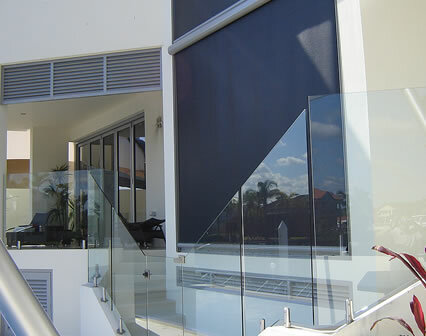 With its modern lines and sleek designs, the iShade Enviroscreen is a stunning solution for both indoor and outdoor protection from the heat, glare and UV rays, whilst minimising the impact from the wind and rain. 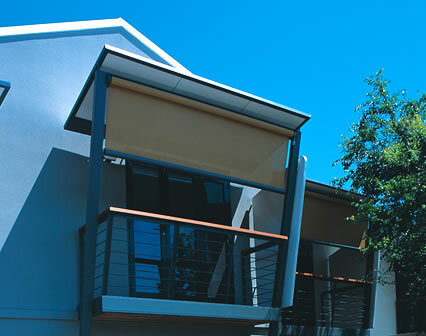 Inconspicuously designed and using the latest in technology, Enviroscreens retract unobtrusively away into a neat slimline headbox. 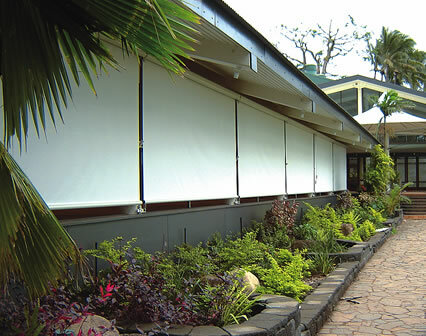 Fitted with beautiful high quality see-through screens, Enviroscreen ensures that your views are unobstructed, whilst permitting both natural light and fresh air to filter and circulate through. 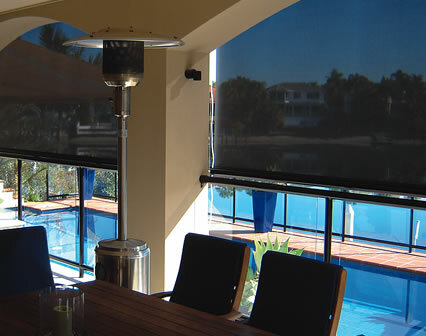 Create a cool living environment over summer, add winter warmth, protect your furniture and interiors or just enjoy the privacy, Enviroscreen is a beautiful addition to any building.